Design of a wide range of motor yachts, boats, ferries, etc. in very short time. Our partners are "SteelCAD Consultants", Norway and "Choren Design and Consulting",Poland. 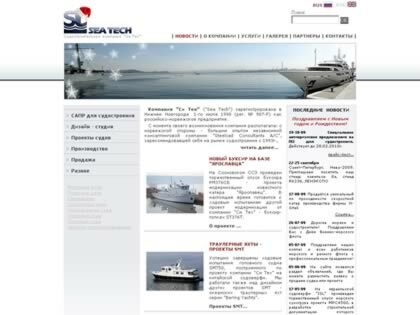 Description: Design of a wide range of motor yachts, boats, ferries, etc. in very short time. Our partners are "SteelCAD Consultants", Norway and "Choren Design and Consulting",Poland.